The family of Stephen Hawking — the world’s most famous physicist, widely acknowledged as one of the smartest men alive and greatest contributors to modern-day science — have confirmed that he has passed away in his Cambridge, UK, home at the age of 76. Among scientists and science-lovers alike he was known for writing the 1988 book A Brief History of Time (10 million copies sold, translated into 40 languages) and for his work on black holes, the Big Bang Theory and singularities. 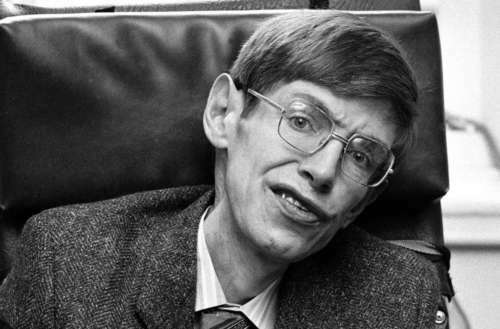 To many unfamiliar with his work, Hawking’s genius was overshadowed by his disability. 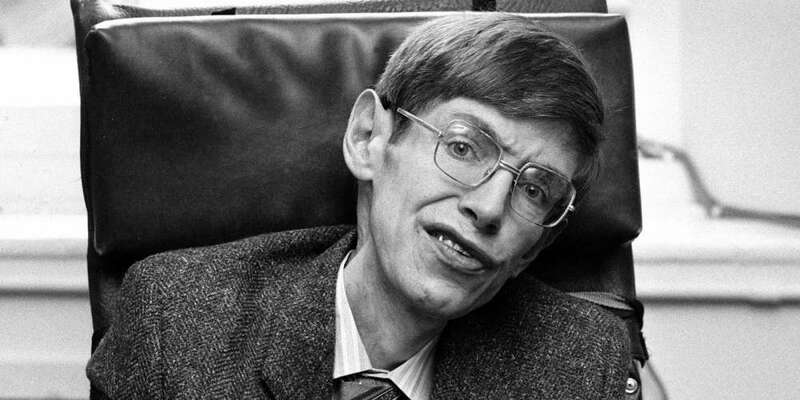 When he was 21 years old, in 1963, Stephen Hawking was diagnosed with motor neurone disease. Though expected to only live a few years after his diagnosis, he survived many years indeed. But despite his disability — and perhaps due to it as well — Stephen Hawking was also famous for his sense of humor and provocative nature. 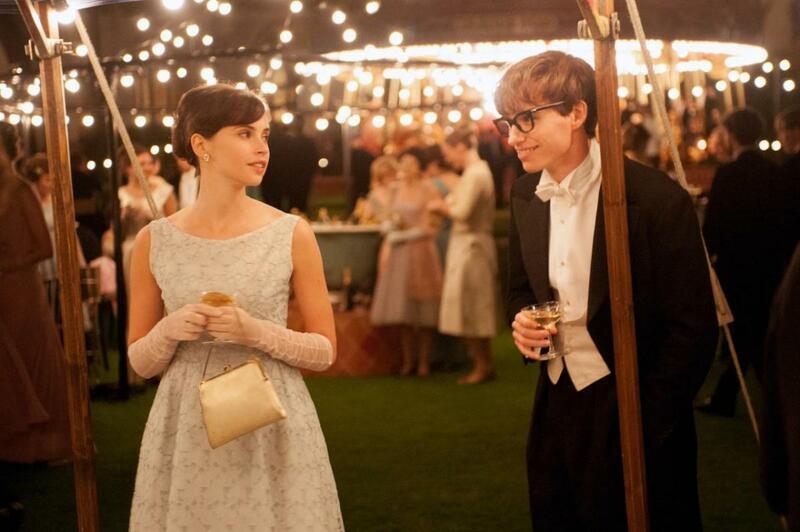 He appeared routinely on The Big Bang Theory, on which he played himself, and in 2014 Eddie Redmayne portrayed him in the film The Theory of Everything. 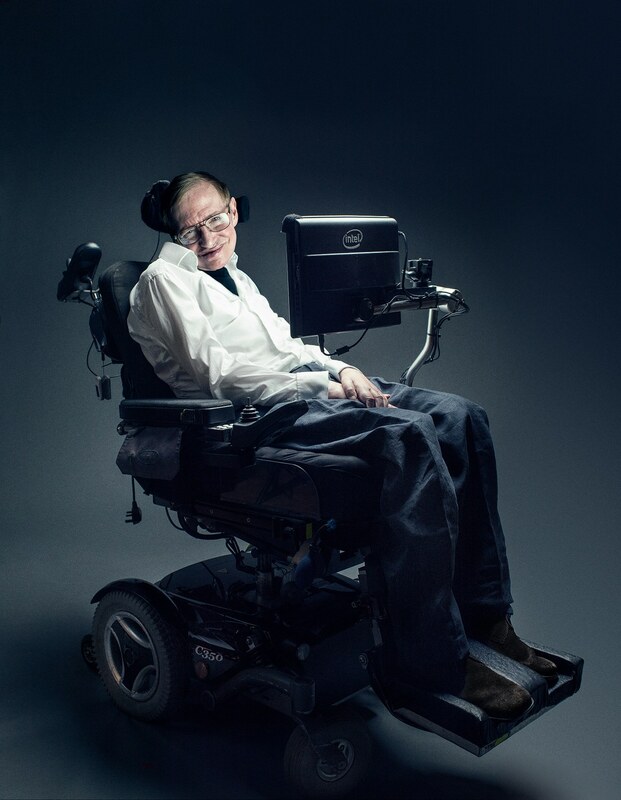 Stephen Hawking is truly an inspiration to us all. He was one of Earth’s greatest minds, and his accomplishments will forever be acknowledged.